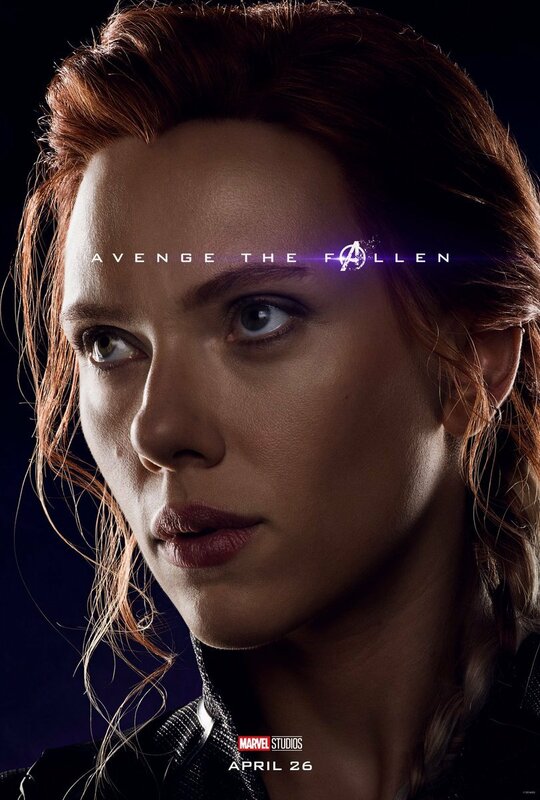 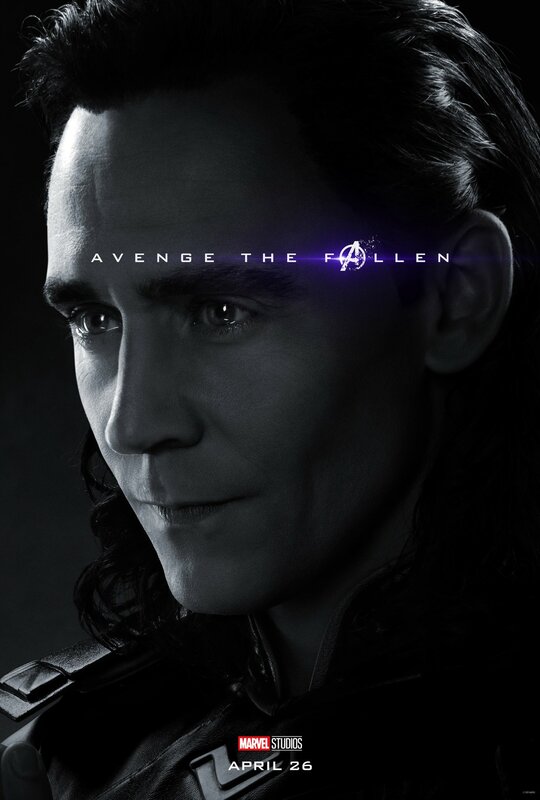 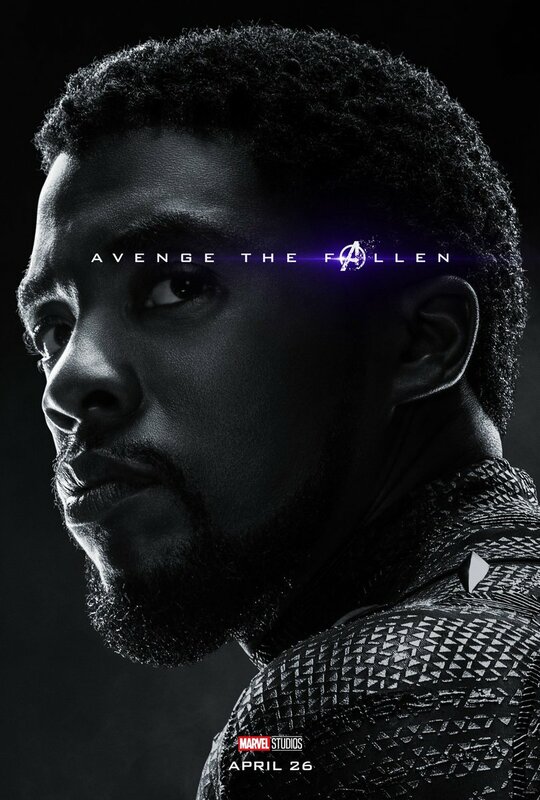 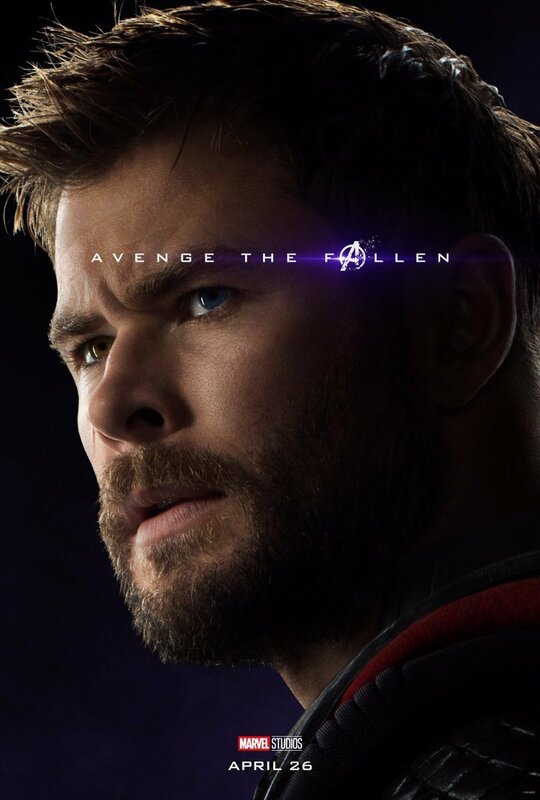 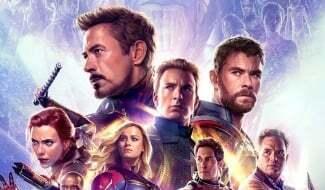 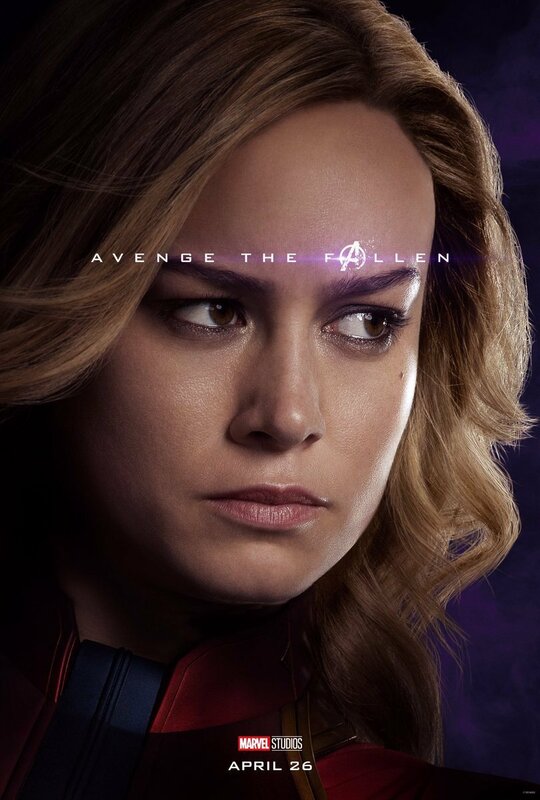 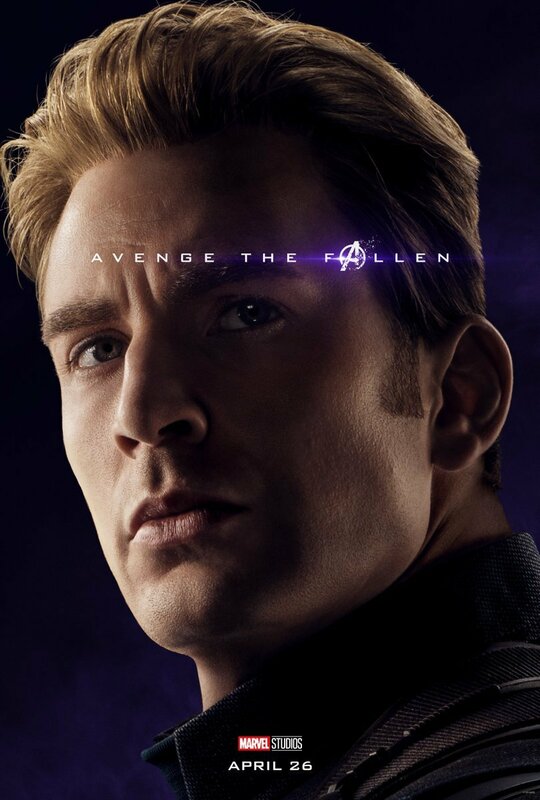 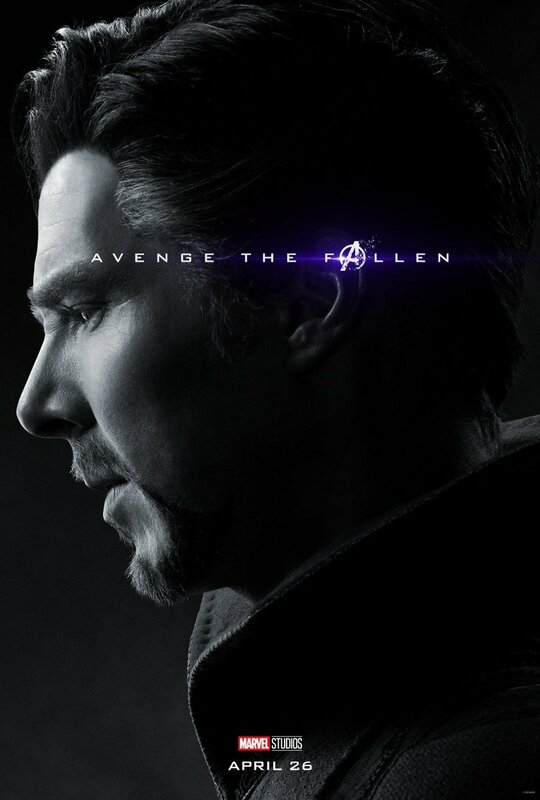 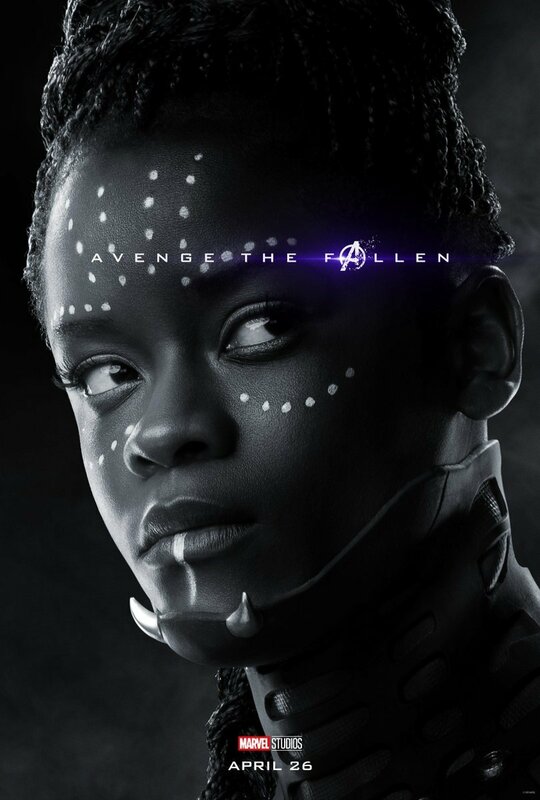 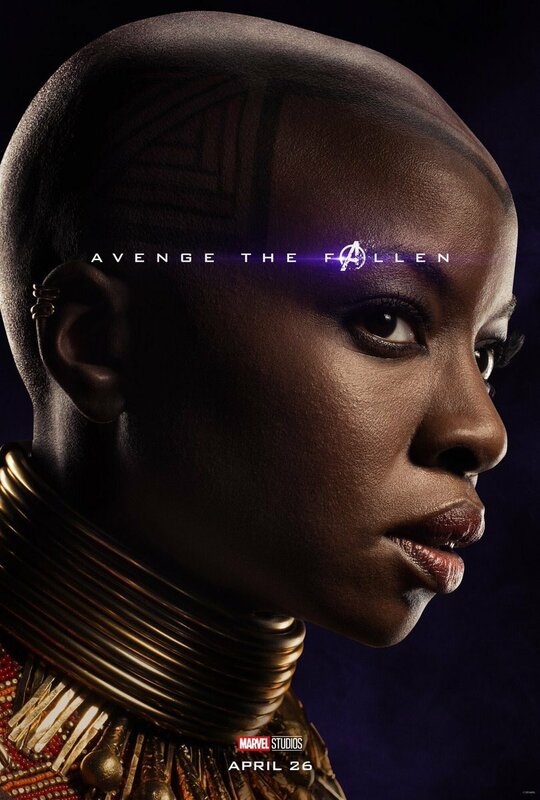 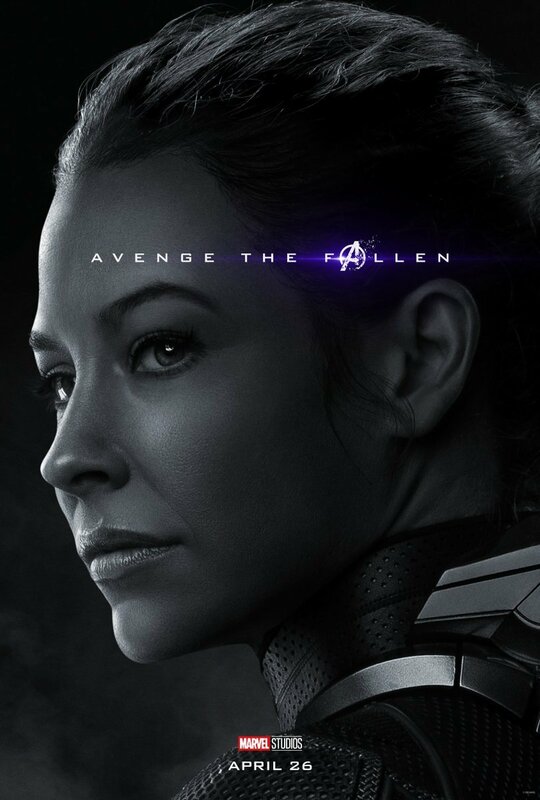 To mark the fact that we have exactly one month to go until its release, Marvel Studios has today dropped a whole bunch of Avengers: Endgame character posters dedicated to each and every one of the Avengers and their allies, both those still alive following the snap and those that died at the end of Avengers: Infinity War. 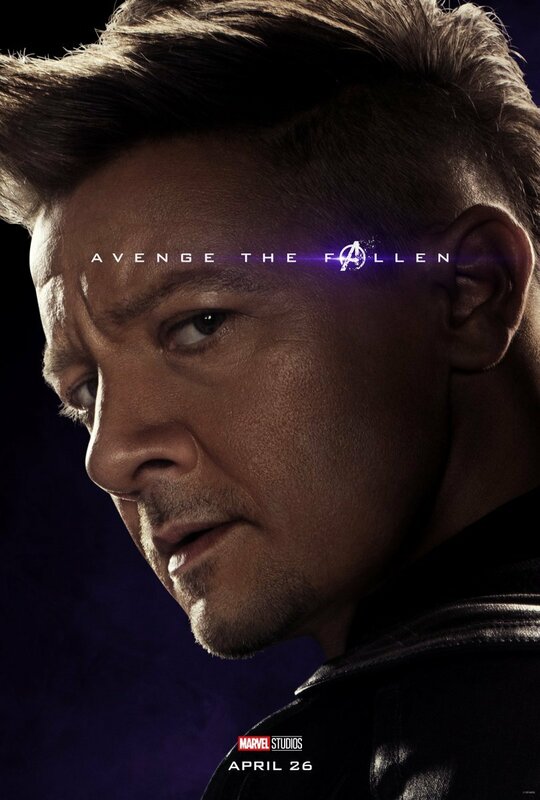 32 of them, to be exact. 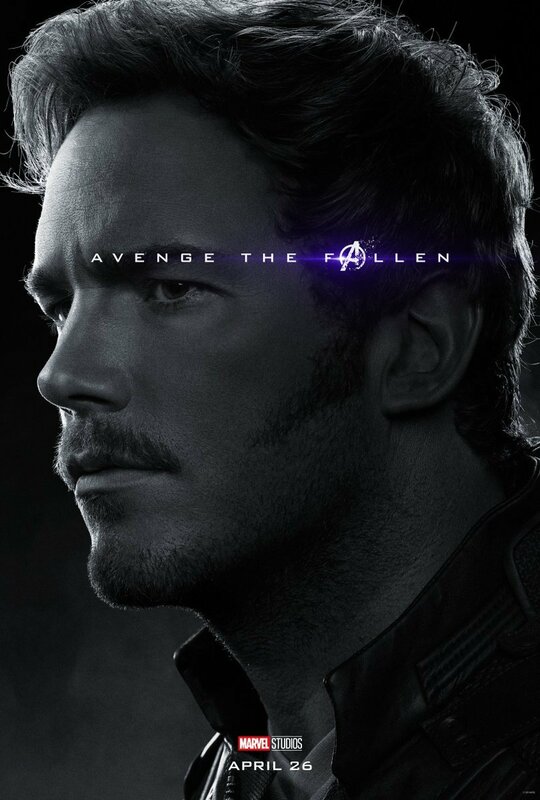 16 for the remaining heroes and 16 for the dead ones. 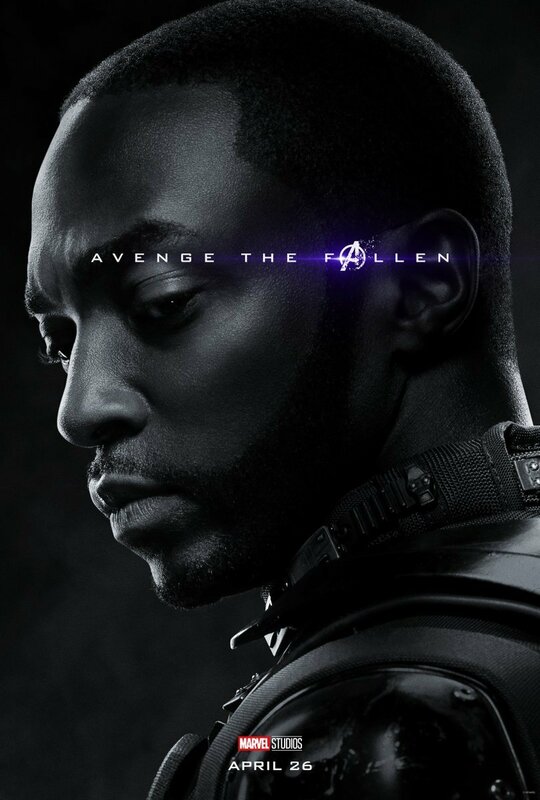 Perfectly balanced, like a mad man once said, as all things should be. 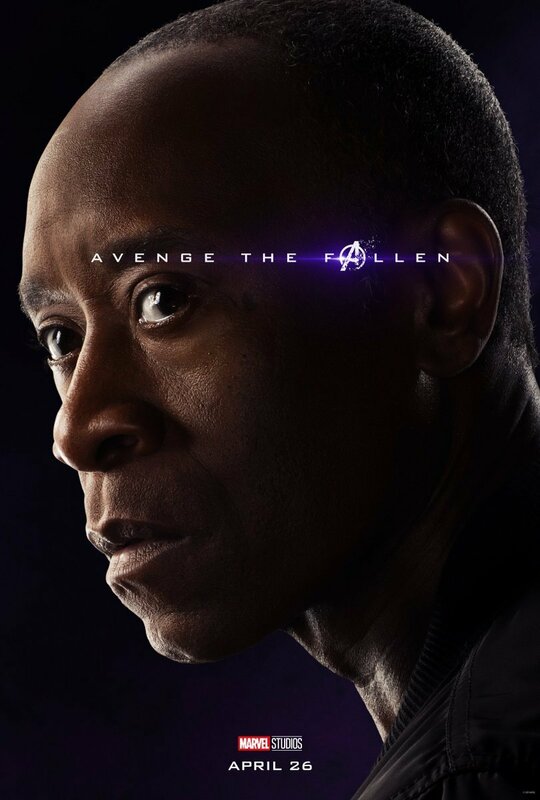 This includes one for Tom Holland’s Spider-Man. 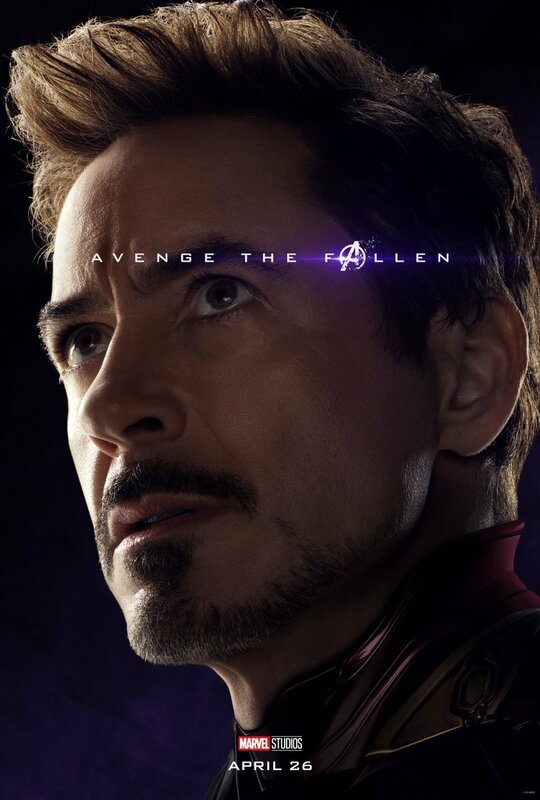 There were many heartbreaking moments in IW, but it’s generally agreed that watching Peter Parker turn to dust in Iron Man’s arms was the most devastating. 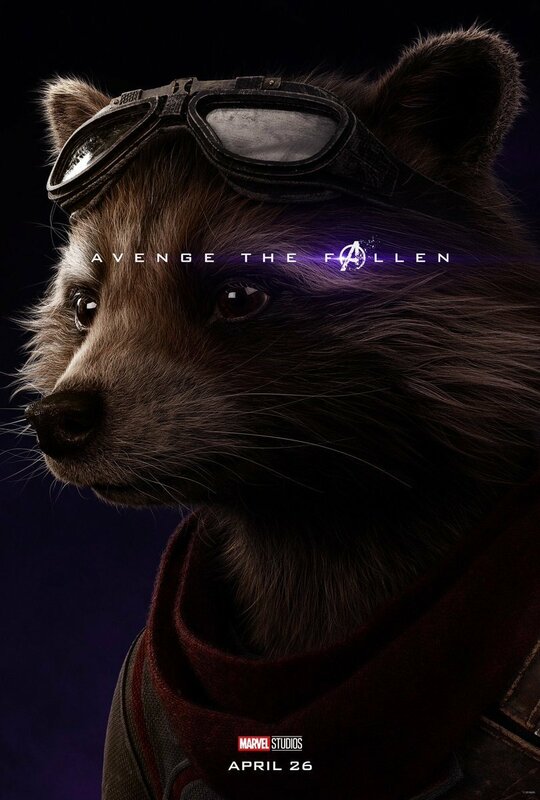 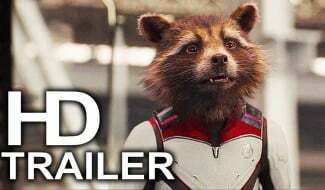 Rarely have we seen something so soul-crushing in a Marvel movie before. 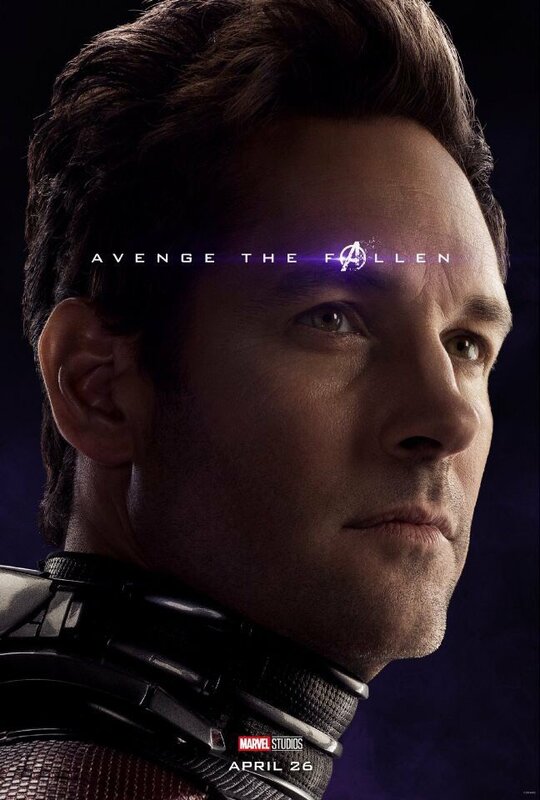 If you thought you’d healed that wound though, now’s the time to reopen it by gazing at this emotional poster for the wall-crawler. 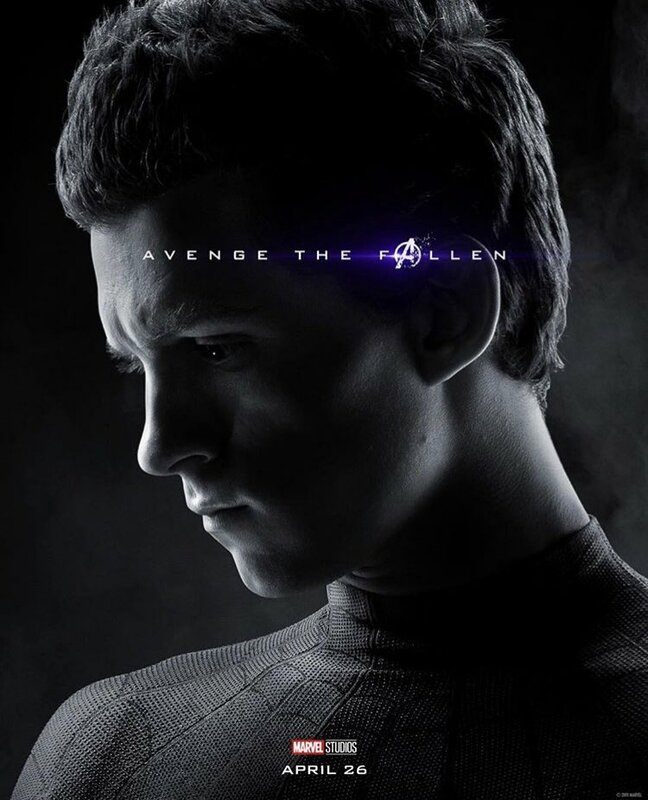 Seen down below, it features Tom Holland in monochrome, as the living heroes are depicted in full color while those who were dusted are in black and white. 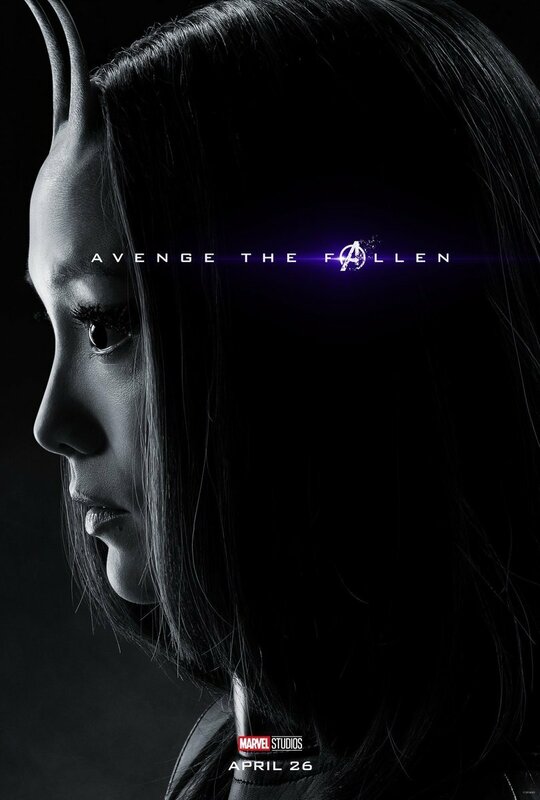 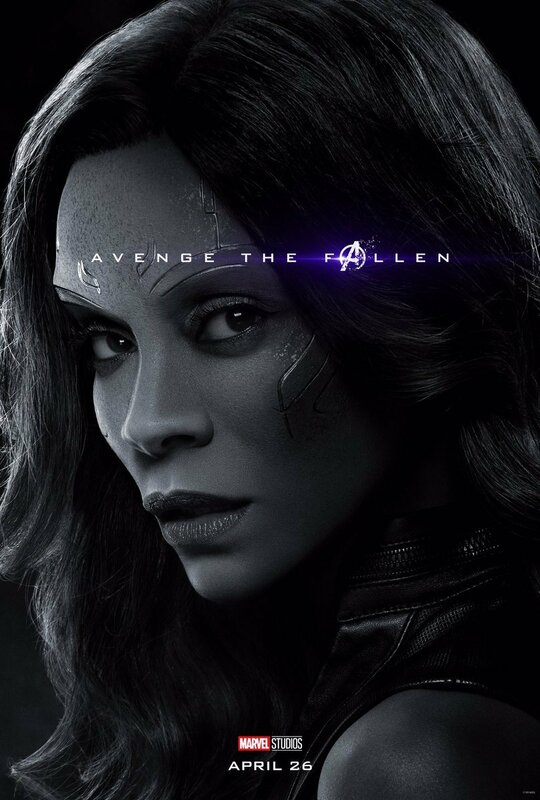 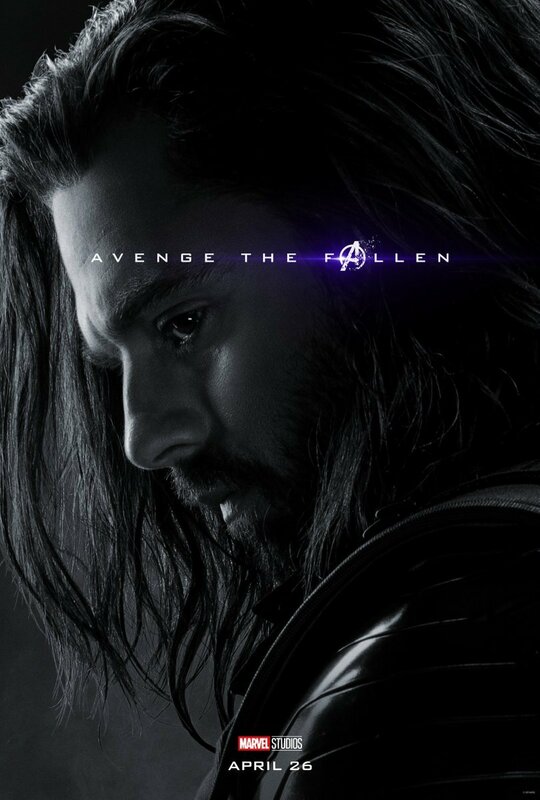 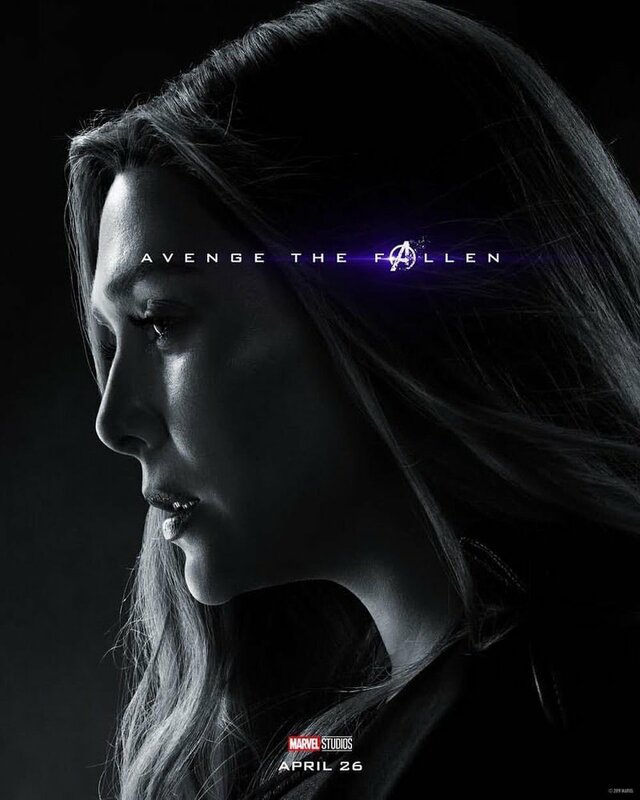 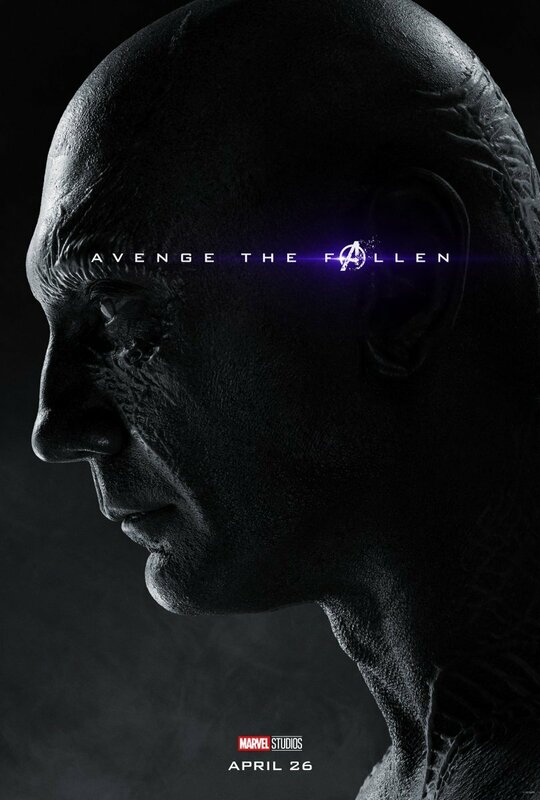 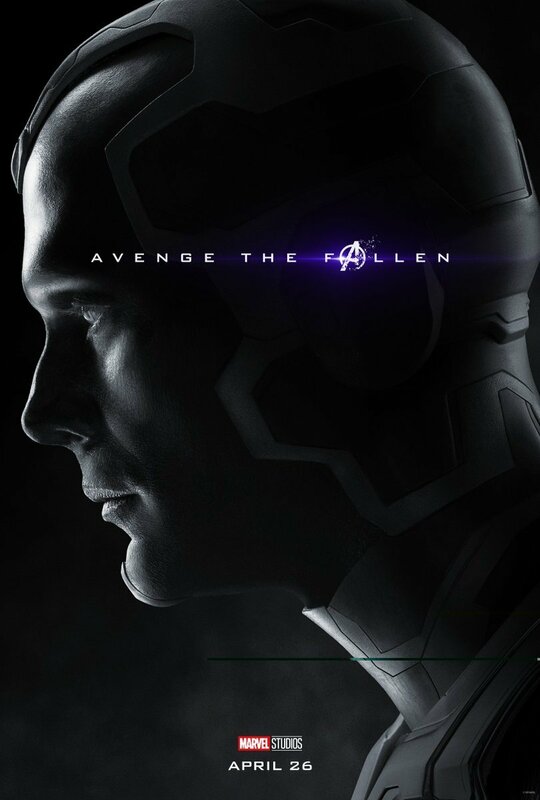 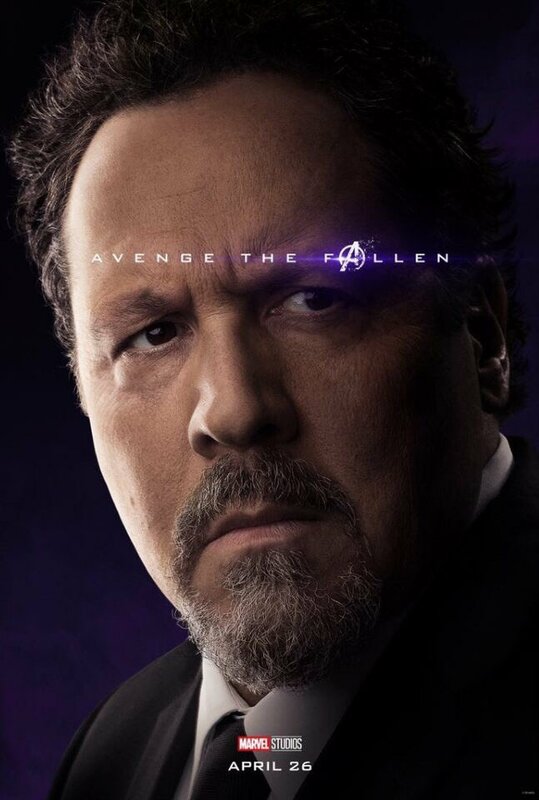 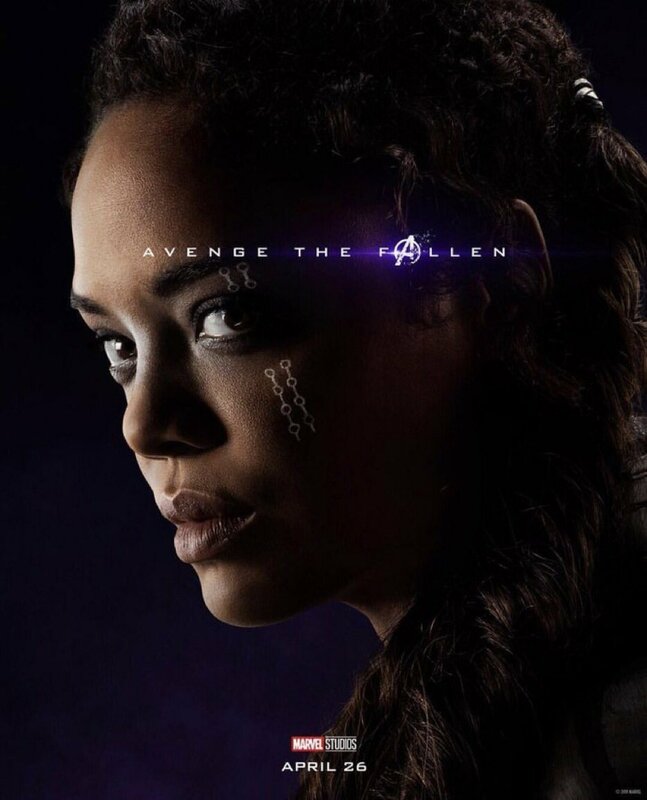 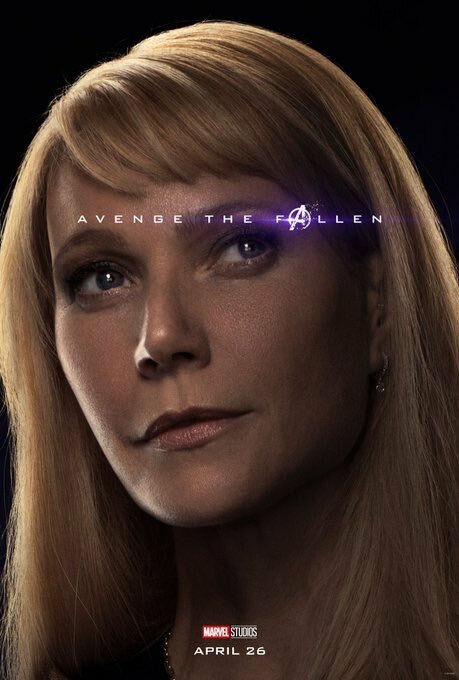 All bear the tagline: “Avenge the fallen.” This reminds us that the original Avengers line-up – all six survived the snap – will be spurred into finding a way to undo what Thanos did by the loss of so many of their friends, as well as the half of the universe that the Mad Titan destroyed. 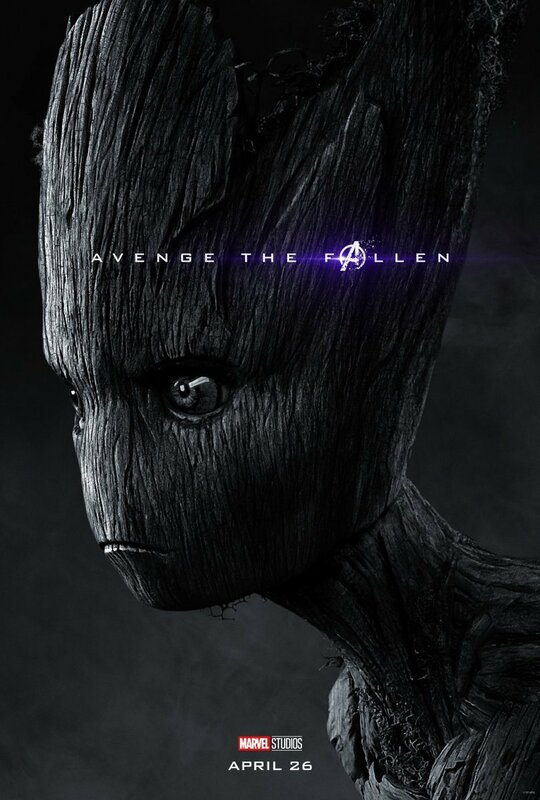 We’re pretty sure they manage to do just that, though. 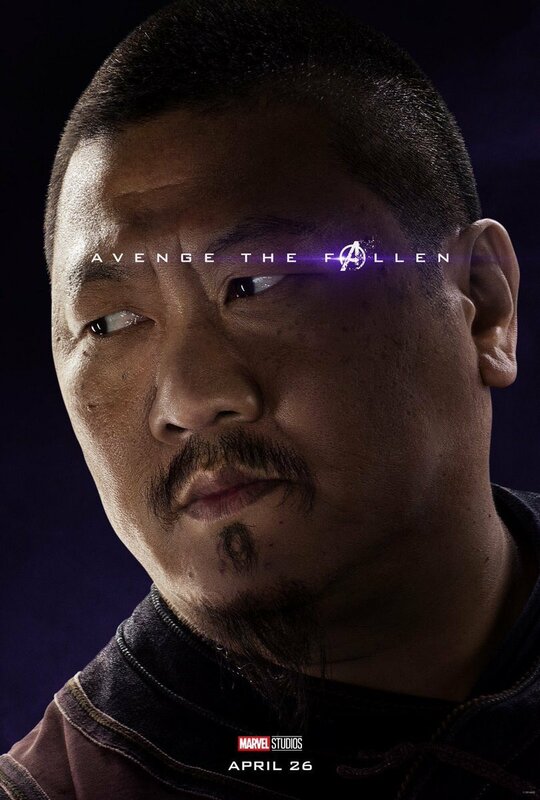 After all, July’s Spider-Man: Far From Home will definitely see Peter Parker back in one piece. 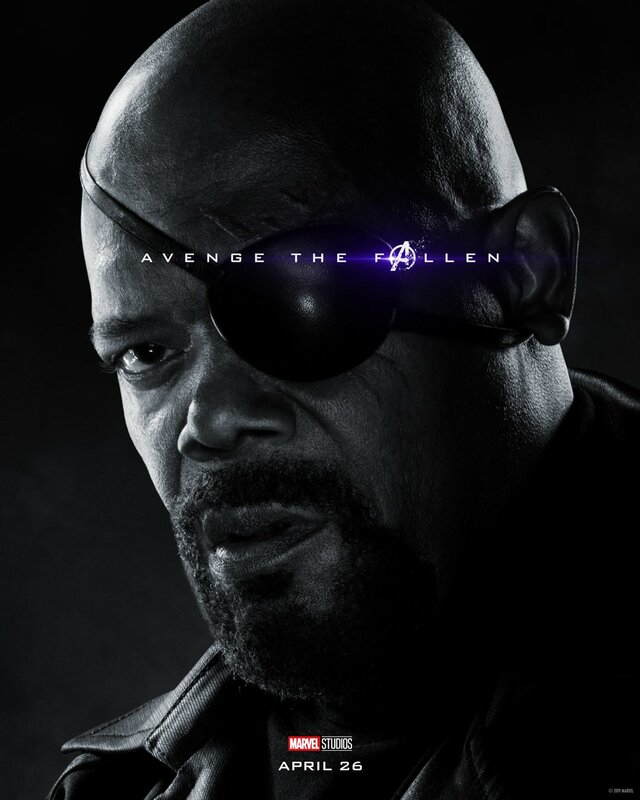 Plus, Nick Fury will be back too, as we’ve already seen him in the trailer. 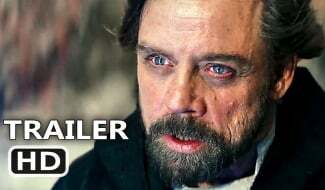 The method of how this is done, though, has been the subject of a lot of theorizing from fans. 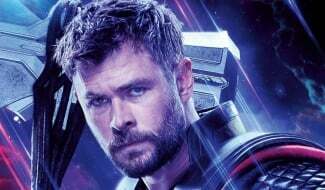 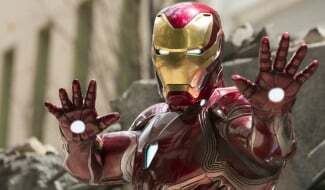 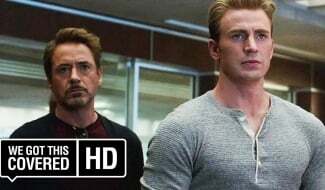 The generally agreed idea is that it involves time travel, though co-writer Christopher Markus recently poured water on that theory, so who knows? 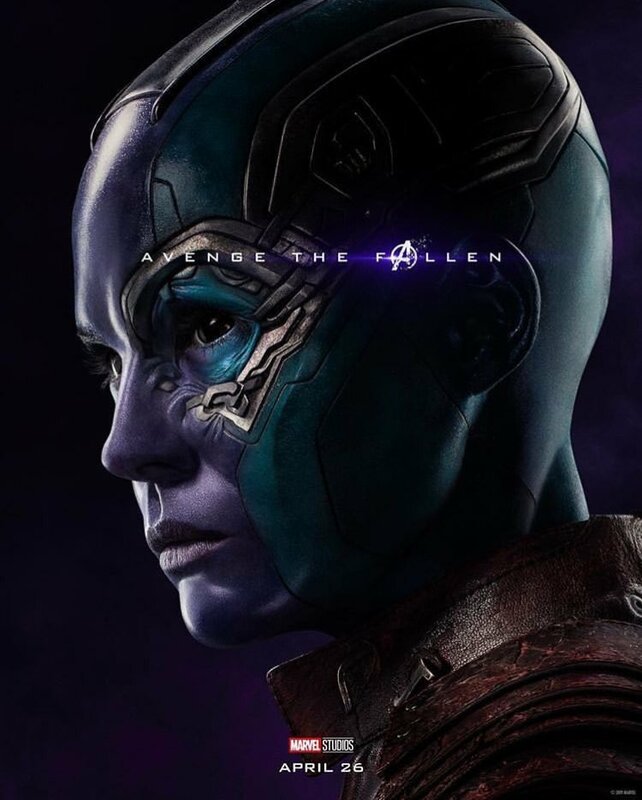 In any case, all will be revealed when Avengers: Endgame hits theaters on April 26th. 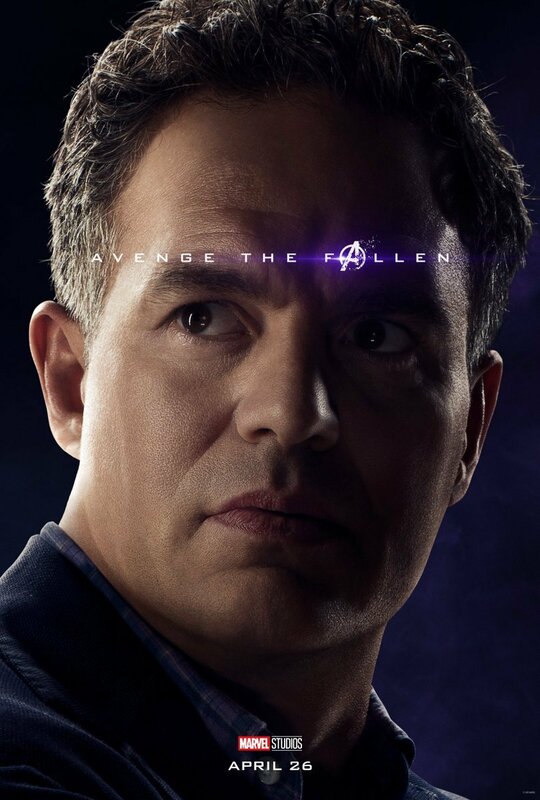 Did I mention that’s just ONE MONTH AWAY?